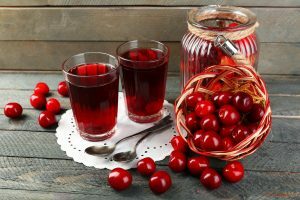 Cathy Isom tells us about the little fruit that packs quite the healthy punch for our bodies. That’s coming up on This Land of Ours. 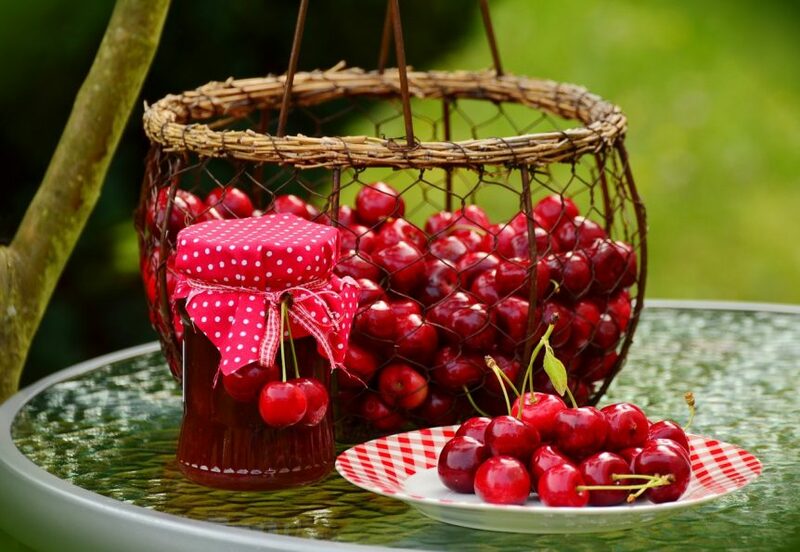 For your heart, cherries offer antioxidants that ward off heart disease, as well as a high dose of anthocyanins that lower cholesterol and reduce inflammation. 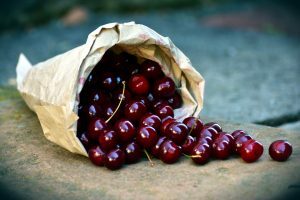 And speaking of inflammation, studies performed on cherries proved that cherries were just as effective and safer than prescription drugs to fight muscle inflammation, and cherries come with no health risks like medications do. So far you can tell how amazing these little fruits are for you. There’s even more to love about cherries. On tomorrow’s This Land, how cherries play an important role in sleep, weight loss and your blood sugar.